A website should be instantly interesting, persuasive and it should make a strong impression. 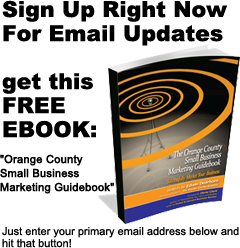 Web sites are one of the most important and low-cost ways to get your marketing message, corporate and product branding and positioning viewed by millions of potential customers. 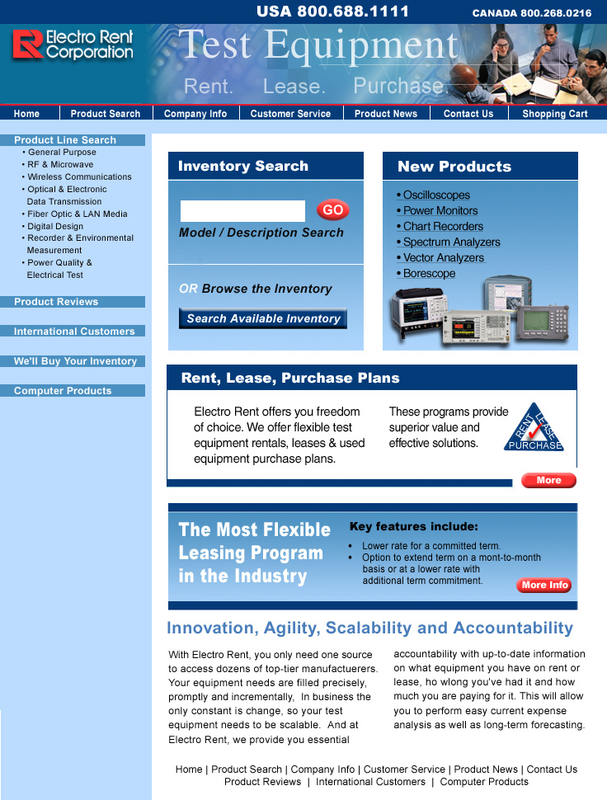 Electro Rent Corporation engaged us to redesign their rather dated website. We were up to the challenge. With their experience in Rent/Lease/Purchase industry and our expertise in marketing communications and website design, it made a perfect marriage. Nature’s Embrace Organics came to us needing everything. We started with a corporate logo, product logo, product labels, brochures, point-of-sale literature and posters, trade show booth graphics and finally a complete website that included all of the logos and branding and the corporate positioning. 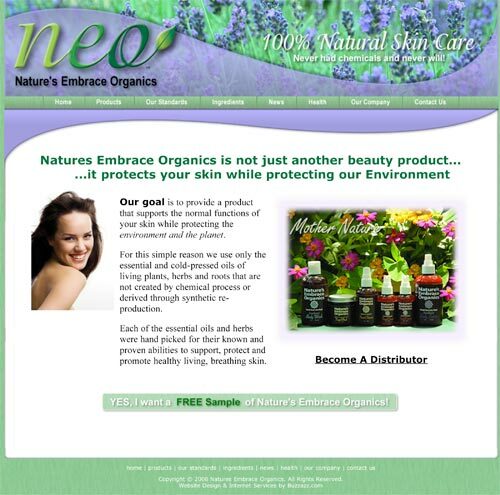 Below is the NEO Home Page. Hirsch Electronics tasked Potter Marketing & Branding to collaborate with another firm providing heavy programming. 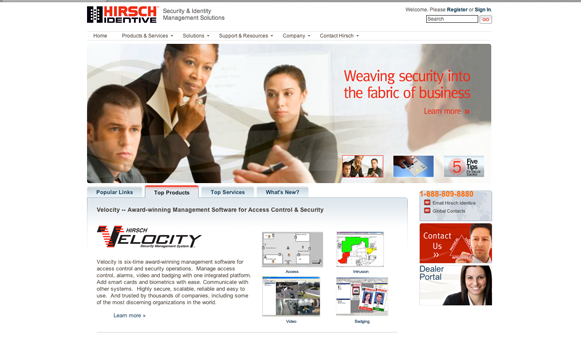 We provided ideas and much of the visual content that produced an award-winning site, helped Hirsch move to much higher sales, becoming very attractive to bigger corporations, and eventually, the company was purchased by the Identive Group, Inc. A win-win! Call us today and become more memorable!